Home / Summer Storytime: The Quilt Story! Thursday, June 13, 10–10:30 a.m.
Meet a staff member at the information desk and follow them into QuiltSpeak: Uncovering Women’s Voices Through Quilts. 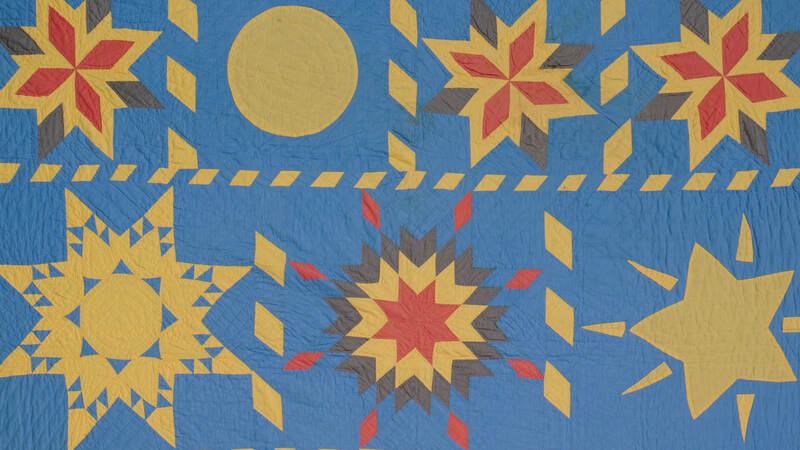 There, you can look around and listen to Tony Johnston’s history of a sometimes-forgotten but always-comforting quilt. Summer Storytime returns on June 20 and 27!